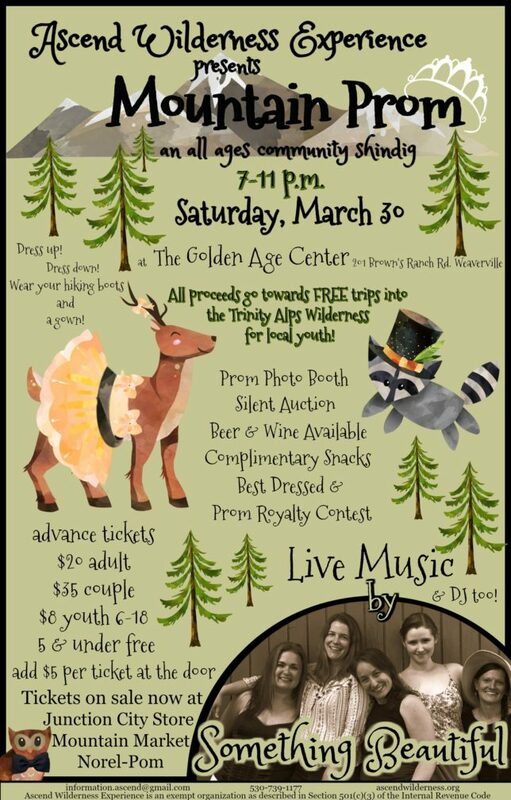 Please join us Saturday, March 30 for Mountain Prom – a good time for a great cause! Amanda Barragar will be presenting about Ascend Wilderness Experience on August 15th, 2018 at Northern Delights in Hayfork, CA from 7pm-9pm. (Northern Delights is located at 7091 Ca Hwy 3, Hayfork, CA 96041). Join us to hear how our 2018 season went, and future opportunities with Ascend. 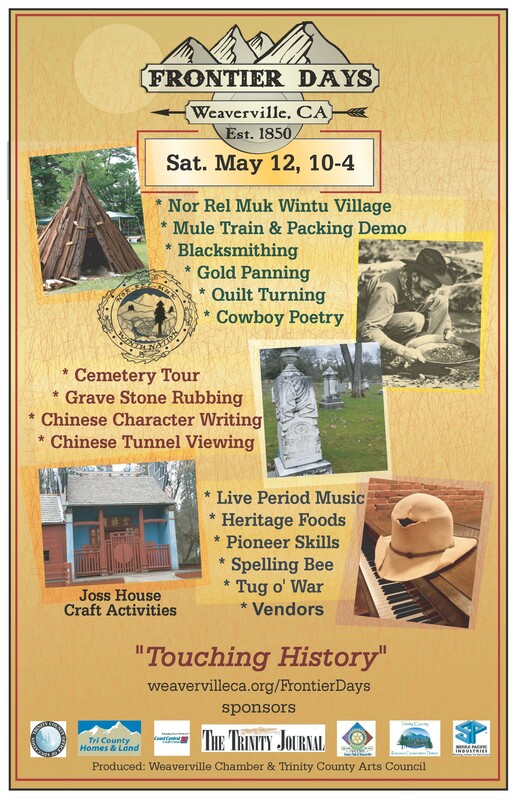 Ascend will be hosting a Pioneer Obstacle Course as well as promoting our membership drive, “Friends of Ascend”. 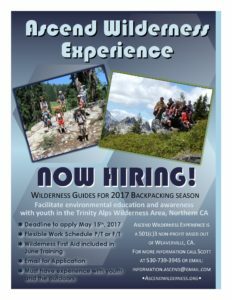 We will also have high quality photo-gift cards of the Trinity Alps Wilderness, Ascend T-Shirts and Ascend water bottles for sale. 100% of the proceeds help Ascend get more youth into the wilderness for the 2018 backpacking season. We’re excited to announce our upcoming event, “An Evening with Jim Reynolds”. 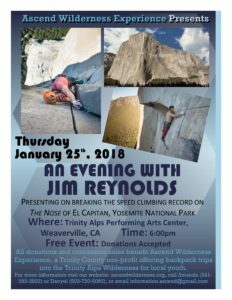 Jim is a climber who just broke the speed record on October 21st, for climbing The Nose of El Capitan in Yosemite National Park with his climbing colleague, Brad Gobright. They completed the climb – that usually takes three to five days for non-speed climbers – in 2 hours, 19 minutes and 44 seconds! Jim will present on his experience and as an Ascend alumnus, we’re thrilled to host him! The event takes place at the Trinity Alps Performing Arts Center in Weaverville, CA on Thursday, January 25th at 6pm. After Jim’s presentation, there will be time for a Q&A. The event is free, but donations are accepted and there will be concessions and merchandise for sale – all proceeds will benefit Ascend Wilderness Experience’s 2018 backpack trips with local youth. For more information please email: information.ascend@gmail.com, or call Amanda (541-292-2833) or Danyel (503-720-6092). Free Backpacking Trips – Room still available! 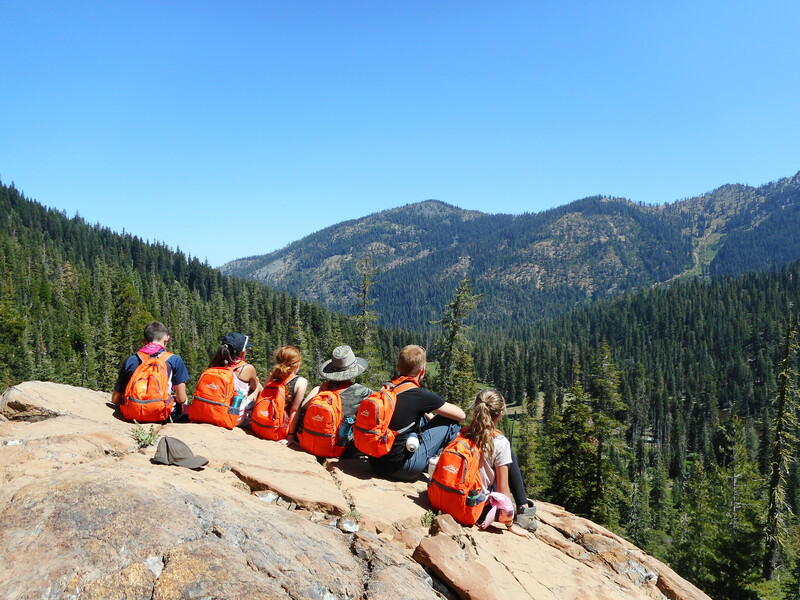 There is still room on our FREE backpack trips into the Trinity Alps! Pick up an application by facebooking us (facebook.com/Ascendwilderness), emailing us (information.ascend@gmail.com) , calling us (530-739-1177), or grabbing one while you’re at Mama Llama in Weaverville. Deadline to sign up is July 3rd, but the sooner you get it in, the better chance you get a slot! Hope to hear from you! 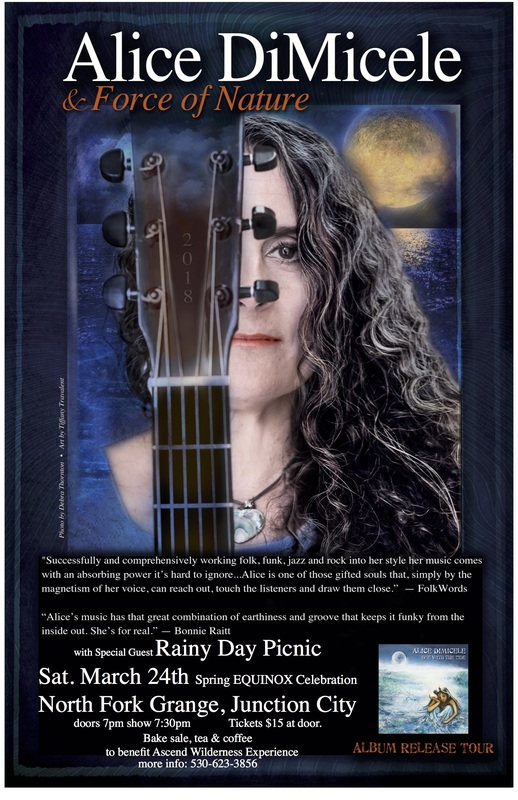 Where: Trinity Alps Performing Arts Center (TAPAC) in Weaverville. Ascend Wilderness Experience will be hosting a dinner and movie night featuring the documentary, “The Fourth Phase”. Inspired by the hydrological cycle, iconic snowboarder Travis Rice and friends embark on a multi-year mission to follow the North Pacific Gyre’s flow. As Rice and the crew experience the highs and lows of a journey unlike any previously attempted, cutting-edge cinematography captures some of the world’s most remote environments bringing breathtaking scenery and thrilling action to viewers worldwide. 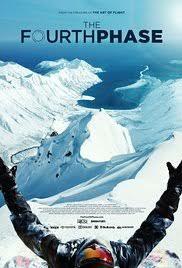 From the innovators of “Art in Flight” (2011), the latest film from Travis Rice, Brain Farm & Red Bull Media House. The Fourth Phase will be shown on Friday May 12th at the Trinity Alps Performing Arts Center in Weaverville. Dinner will start at 6pm and the movie at 7pm. Dinner will include pizza, sold by the slice, and choices of beverages. 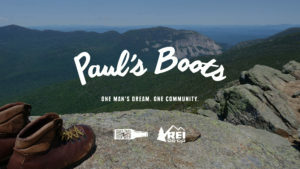 There is no cost to attend the film, however all donations will go to Ascend Wilderness Experience and will fund local youth participating in 5-day backpack trips into the Trinity Alps Wilderness this summer. If you have questions about the movie, call Scott LaFein at 530-739-3945 or email information.ascend@gmail.com. 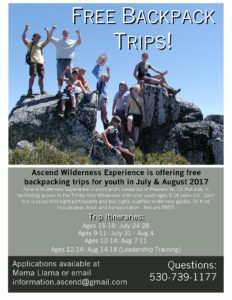 Ascend needs Wilderness Guides for our 2017 backpacking season. Must have experience with youth and the outdoors. Trips run between July 10th – August 18th. Make a difference to our youth by “changing the world, one backpack trip at a time”! For more information email us at: information.ascend@gmail.com, or call Scott at 530-739-3945.